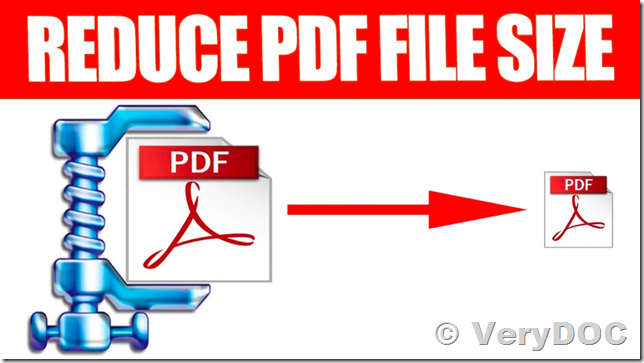 ← How to convert from PCL files to PDF/A files? How to test PDF Compressor SDK from C# source code? Is it possible with your ‘VeryDOC PDF Compressor Command Line’ tool to configure it to watch a folder and automatically compress the .pdf when arrives in the folder? How to compress, shrink and reduce PDF files? Reducing PDF file size for Email attachment. 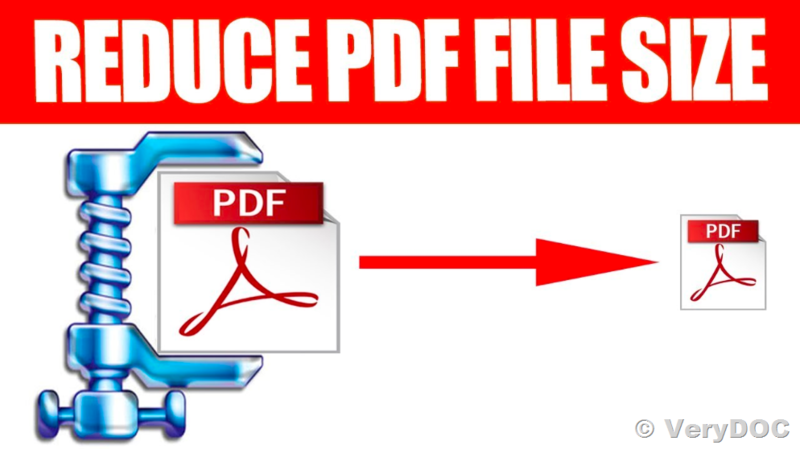 How to compress PDF for easy checking and emailing? Is it possible with your 'VeryDOC PDF Compressor Command Line' tool to configure it to watch a folder and automatically compress the .pdf when arrives in the folder? This entry was posted in PDF Compressor and tagged compress PDF, pdf compressor. Bookmark the permalink.